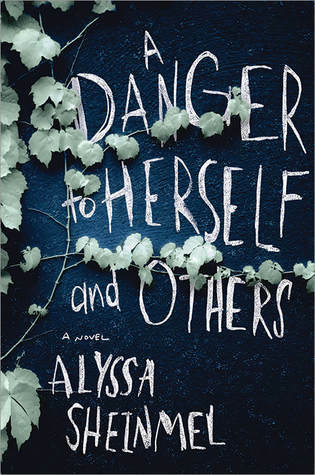 ARC Review: A Danger to Herself and Others by Alyssa B. Sheinmel | A Book. A Thought. 26 January, 2019 26 January, 2019 / Sofii @ A Book. A Thought. This is a very GOOD book, although I expected to read it a lot, I admit I went into it with few expectations and managed to pleasantly surprise me. I think the book in general is very deep, powerful, addictive and has a mysterious and even a dark touch that makes it very compelling . I’m so grateful to have read it before its release date because now I can recommend it non stop! Before continuing, I must mention some Trigger Warning: for suicide attempt and eating disorder, among others. I think that in order to explain well A Danger to Herself and Others I would say that it’s a contemporary story focused on a mental illness. 80% of the book is developed with our main character in confinement, she’s hospitalized in a mental institution so we go through her days there, but all this within her own mind. It was very interesting for me to be able to explore Hannah’s mind, that’s what makes of this book something so compelling and real. Besides discovering things about her, we ‘ll also meet other characters with their own stories and affliction. The most interesting thing, is the subtle way that this book has to show you a mental illness, I think it’s taken from a very real perspective and I really like how you can tie things together that will lead you to understand things that seem inexplicable at first. It’s a very smart and complex plot, that get more and more interesting as you advance through the story. I really love the writing style, it’s very clear and extremely addictive , although took me a long time to read it, (which had nothing to do with the book itself but with which I’ve been very busy), it’s a very fast and easy to read book. With saying that if I had time I would have devoured this book in one day, it’s so addictive. I’m so glad to see that you enjoyed this! It was so good! Pingback: February 2019 New Releases 🔥 | A Book. A Thought. Okay, this sounds SO AMAZING!! 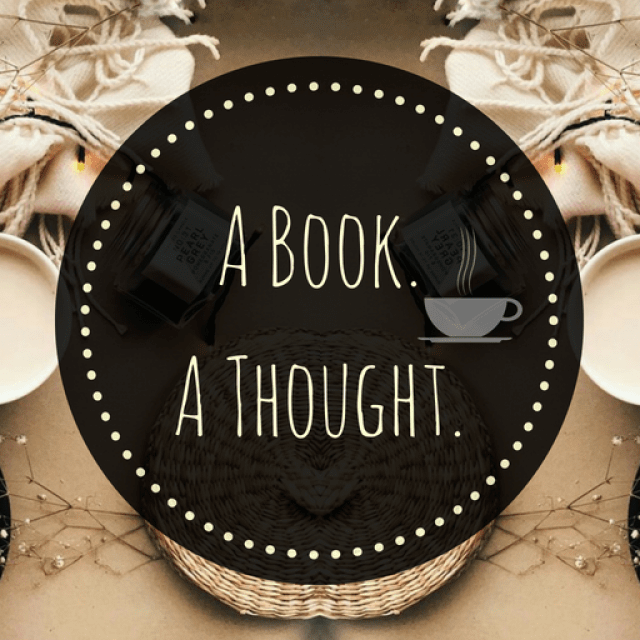 I’m adding this book to my TBR right now. Thanks for the review!